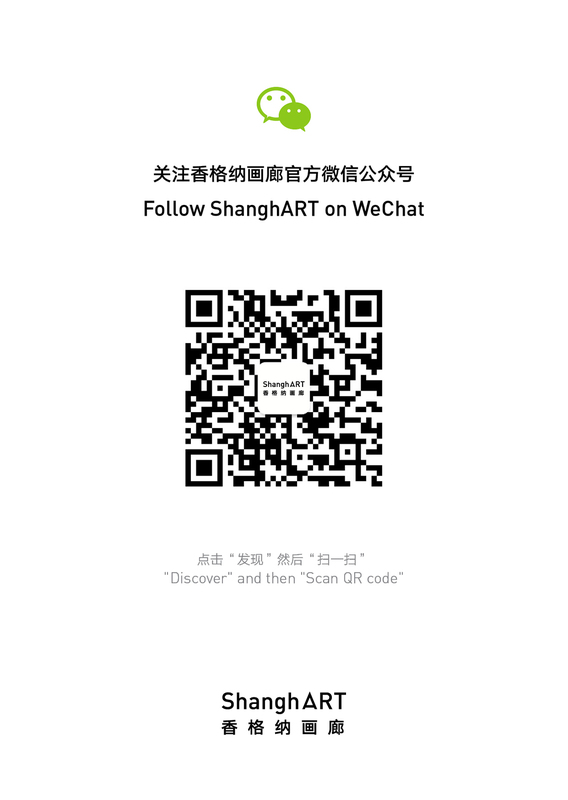 This catalogue is published in conjunction with the exhibition 'Open Sky - Contemporary Art Exhibition' held at Duolun Museum of Modern Art in Shanghai, featuring oil paintings, videos and installations by 36 distinguished Chinese contemporary artists. Colour plates of works exhibited accompanied with brief description can be found alongside the artist's biography. Address of the director, introduction written by the curator as well as detailed biography of the curator are included.